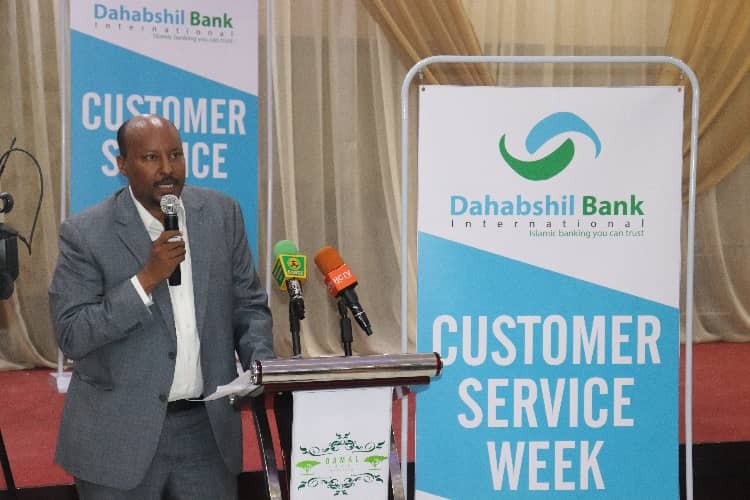 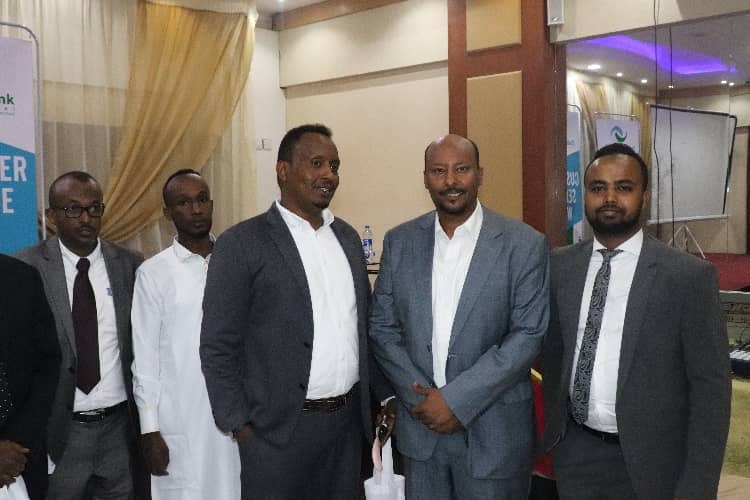 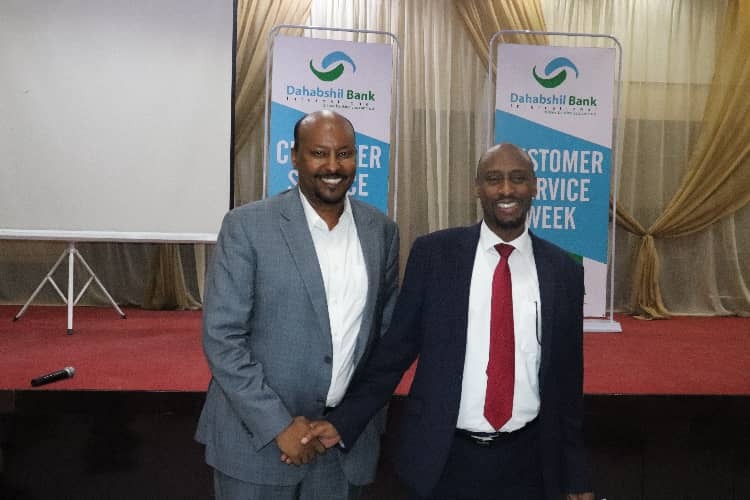 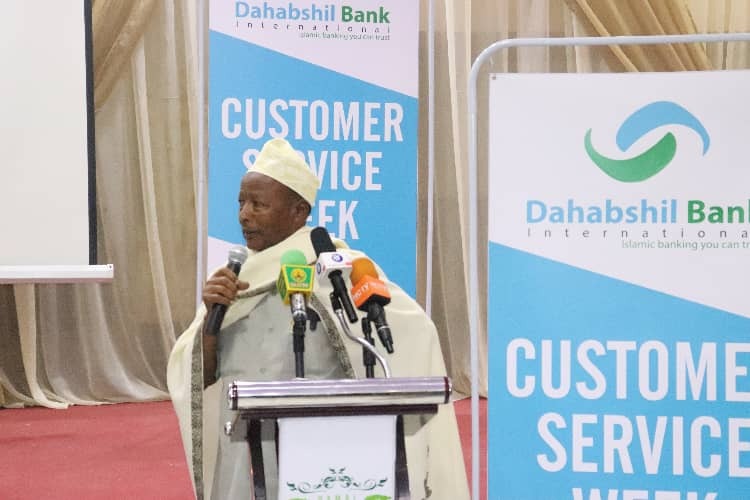 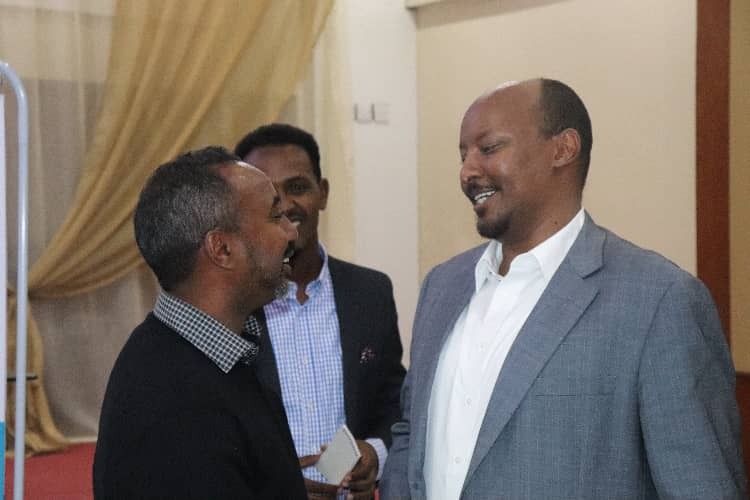 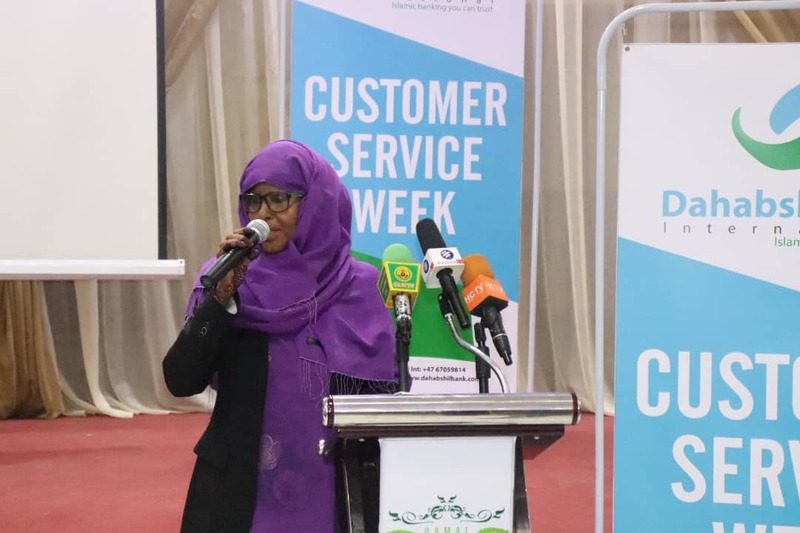 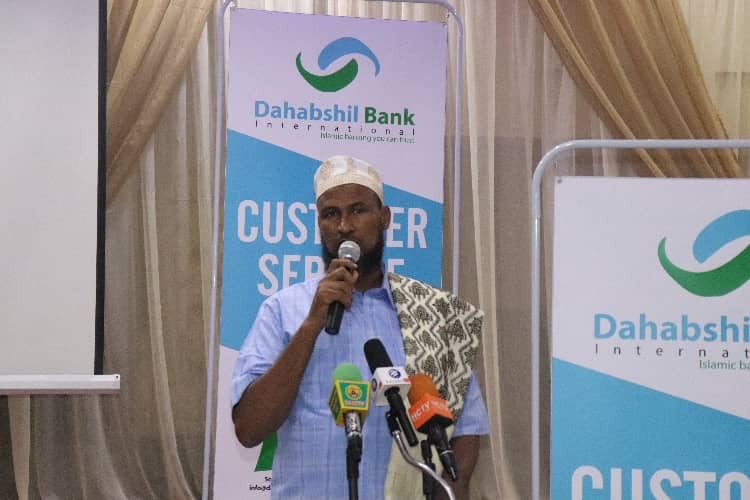 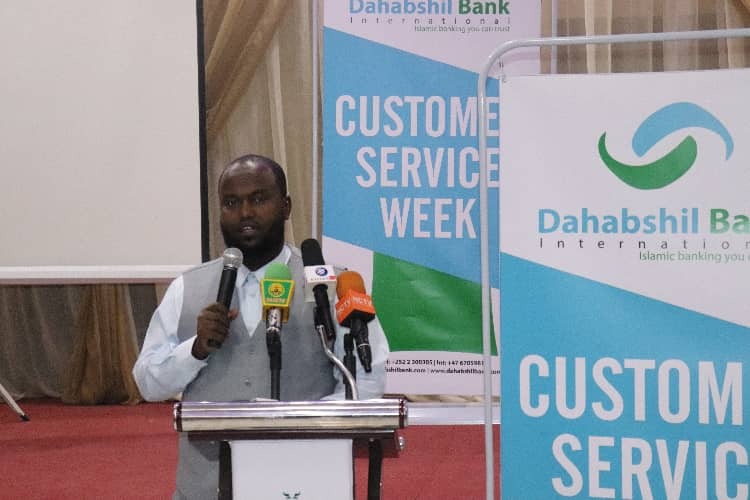 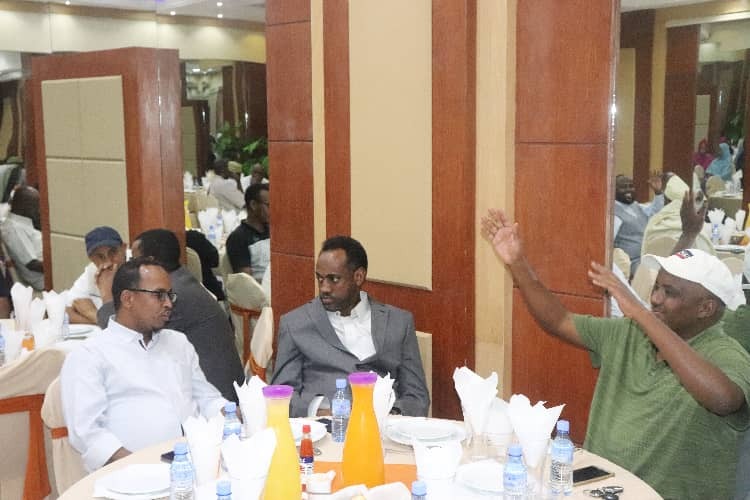 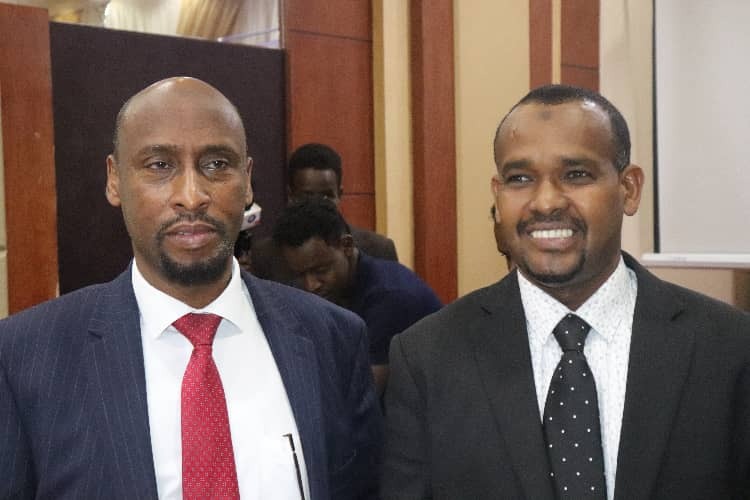 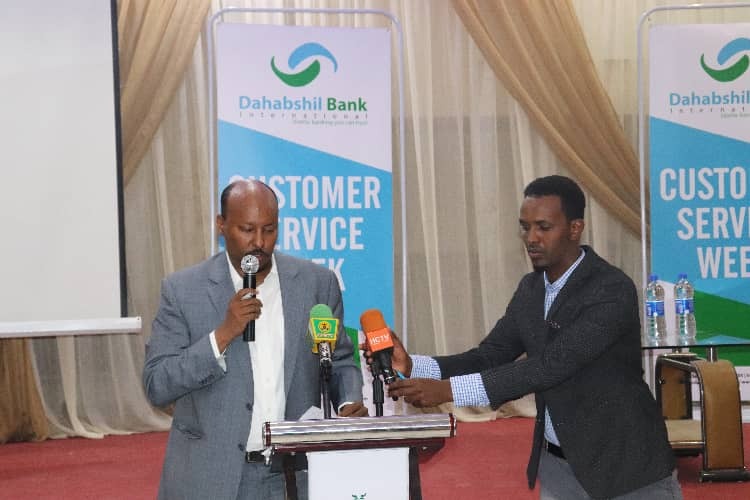 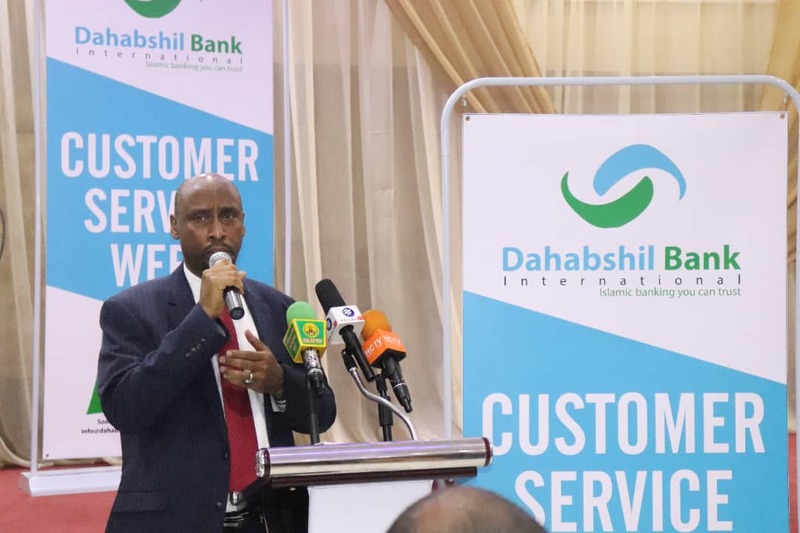 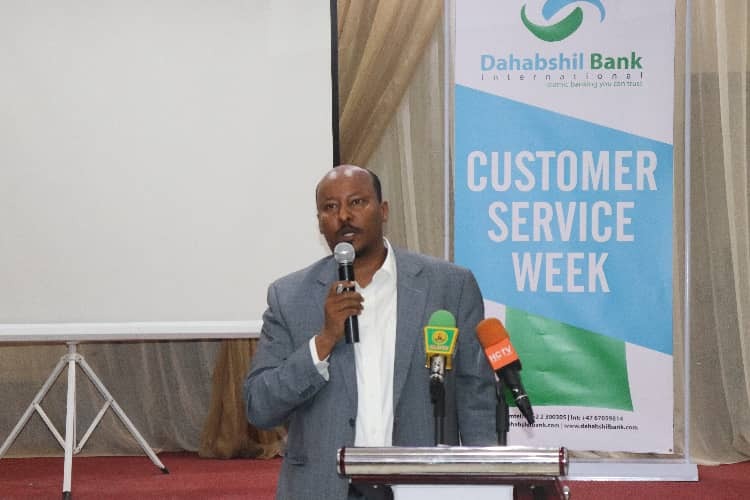 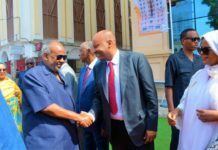 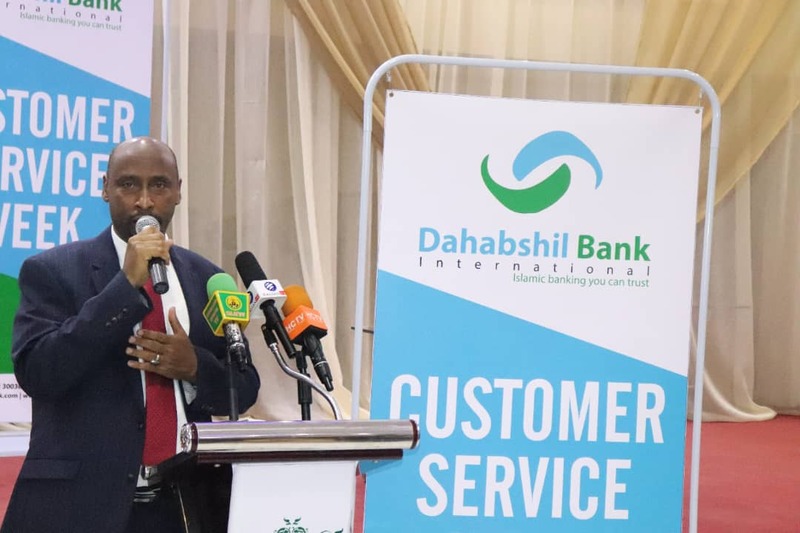 To kick-start the event, Dahabshiil Group General Manager, Abdirashid Duale, thanked all participants for not only participating but, also, to contributing ideas and suggestions during the week. 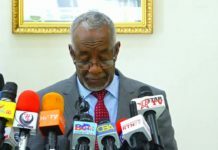 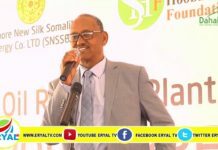 Mohamed Abdi Ahmed ‘Ilig’, Director General of Horn Cable TV, proposed that as youth and business start-ups were not financially solid, to begin with, the Bank must come up with packages commensurate with the situation, providing them terms that were less stringent, more conducive and – certainly – not the same as big businesses. 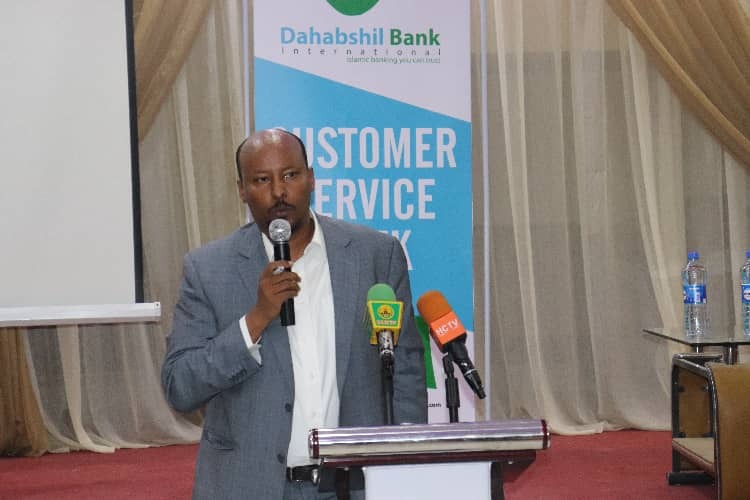 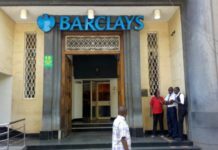 the idea was widely welcomed by particpants as well as the Bank. 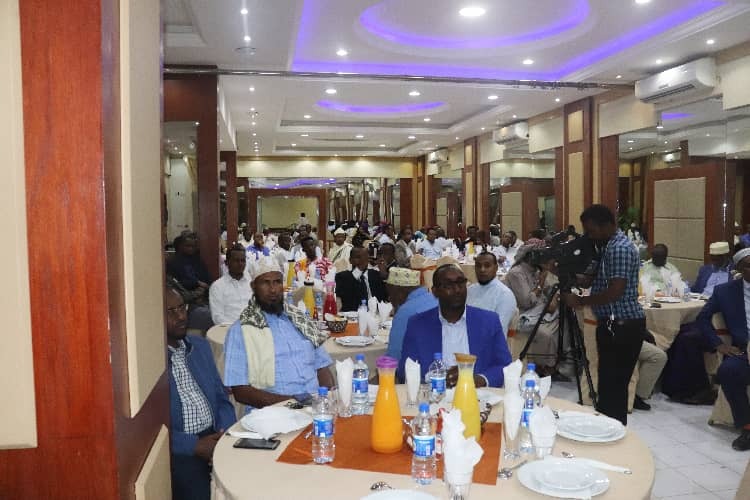 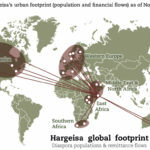 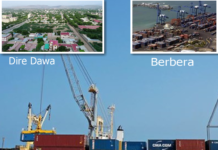 Next articleWhy must the Oromo promote tribalist agenda despite being the largest ethnic group in Ethiopia?